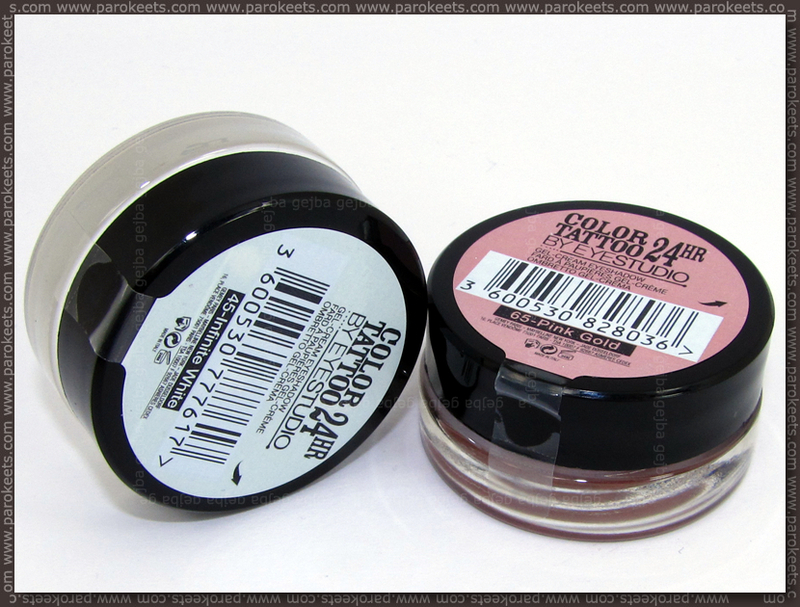 Wow – I was blown away today when I spotted Maybelline Color Tattoos in our stores. There are 8 shades available. I bought Pink Gold and Infinite White. 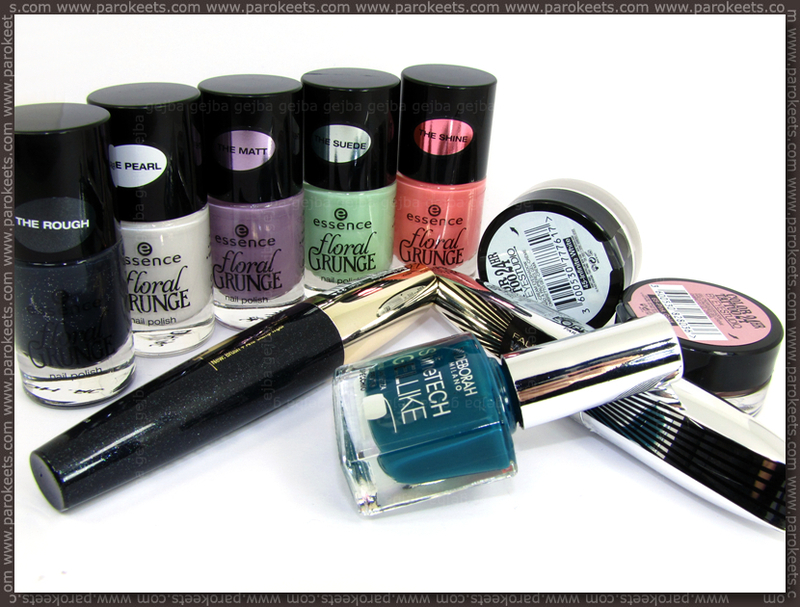 There was also bronze, purple, turquoise, black, taupe, white, pink and possibly Pomegranate Punk or it’s twin. Just enough big spree to satisfy me and still small enough that I don’t have guilty conscious. O, te tatujčke sem pa danes v Nami opazila. Se lahko uporabijo kot podlaga? To res potrebujem. Se dobro obnesejo? Filmček bo verjetno že ta vikend.